What is the Affordable Care Act and How it Affects my Business? The Patient Protection and Affordable Care Act (ACA), unofficially referred to as Obamacare, is a US health reform law that was passed under President Barack Obama’s administration in March of 2010. The goal of the Affordable Care Act (ACA) is to help reduce the number of uninsured individuals in the United States and encourage employers to offer health care benefits. The ACA gives people and their families the opportunity for quality, affordable healthcare coverage. What is the Affordable Care Act and How Does it Affect my Business? Under the ACA, all employers with 50 or more full-time or full-time equivalent employees in the prior calendar year are considered Applicable Large Employers and must provide 95% of full-time employees with minimum value and affordable healthcare coverage. Those businesses required to provide healthcare and fail to do so are subject to hefty IRS penalties. If you are unsure about your filing requirements you can add the total number of full-time employees per month and then divide the sum by 12. From January through October an employer has 60 full-time employees per month on the payroll and November through December that number is reduced to 45 per month. This sum is then divided by 12 to give the employer his average employee count per month. Because this employer meets the required 50 full-time employees they will need to provide affordable health insurance during the next calendar year. While a lot is up in the air with the Affordable Care Act employers are still required to file with the IRS and provide recipient copies. For more information about ACA filing deadlines and penalties click the link below. There is danger ahead…. ACA penalties are looming in the not so distant future. Severe fines and penalties can cause serious damage to any ALE or TPA. Are you ready to file? ACAwise has a dedicated team ready to help you navigate through these turbulent times. 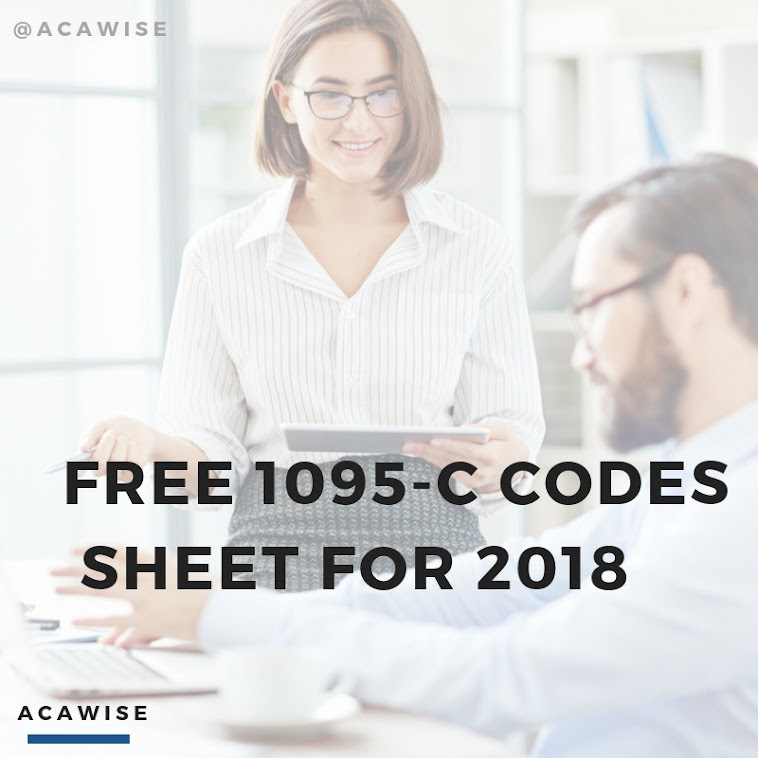 ACAwise is solely focused on your ACA reporting and compliance by providing an innovative cloud-based system and experienced ACA experts in place to ensure full ACA compliance. Gain peace of mind this ACA filing season!